BM Catalysts has launched 30 part numbers, including eight Euro 6 references. 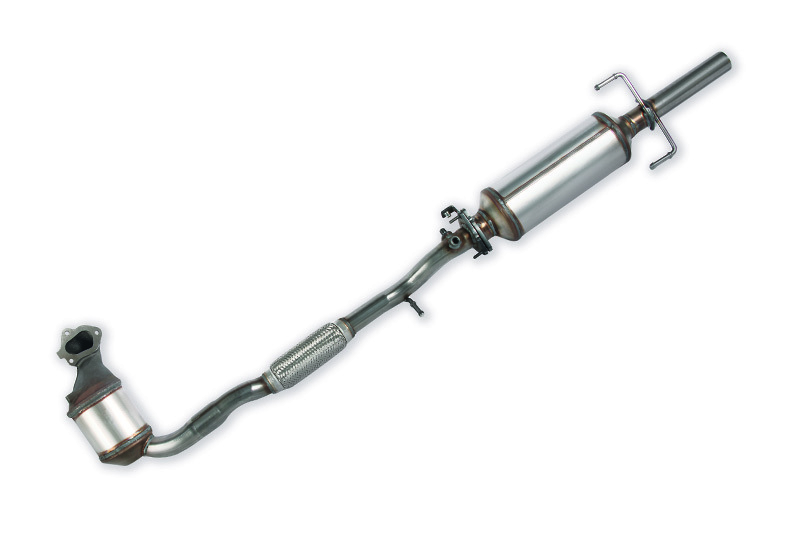 The new products add to the company’s portfolio of catalytic converters, Diesel Particulate Filters (DPF), front pipes and DPF Pressure Pipes. The new range covers over 8.4 million vehicles across key markets in Europe and further afield. Included in the new Euro 6 range of products are references for vehicles such as the Fiat 500X, Vauxhall Corsa and Ford Mondeo.